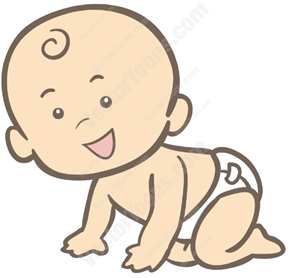 The words which denote action in a sentence, or simply the action words are called verbs. Both words written in bold are verbs. They are telling about action on the subject (doer). 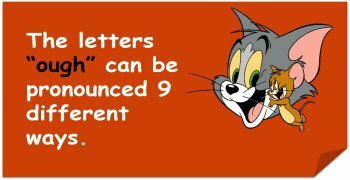 And verb is one of them! These are words which are used to qualify verbs. 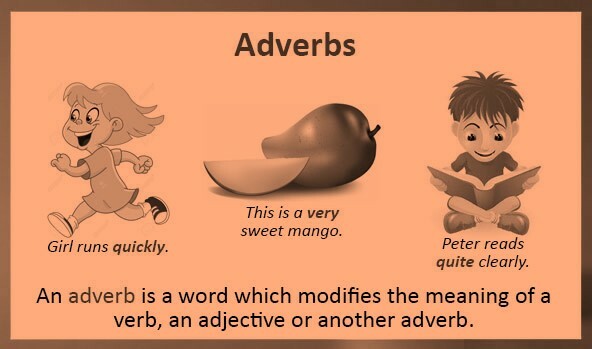 In other words, just as adjectives tells about nature of noun, adverb tells about verbs! Both words above in bold are Adverbs and we can see here how they qualify verbs. He was driving the car breathlessly. Rajni ate heartily in the party. 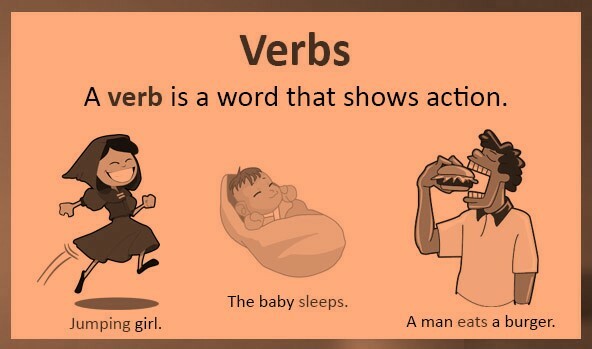 Verbs are the words referring to the action of the subject. 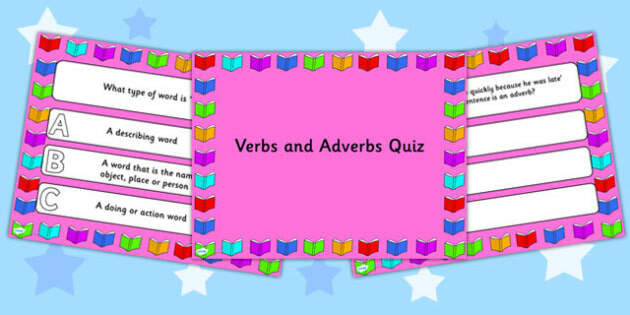 Adverbs are the words which are used to qualify verbs in the sentence. 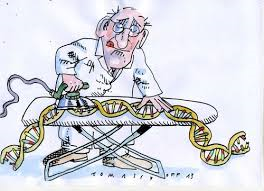 Find the correct verb for the given sentence: Humans……………..applying knowledge of genetics in prehistory with the domestication and breeding of plants and animals. 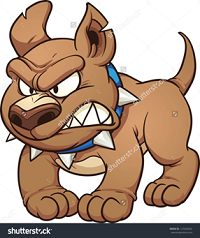 Find out the correct adverb for the given sentence: That pit bull looks _____________ (angry). Find the correct verb for the given sentence: All pilots _______ speak English so that other pilots and air controllers ________ them. 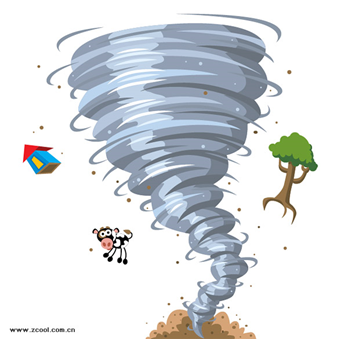 Find the correct verb for the given sentence: With a tornado on the way, Jesse……………….he……………..safer under a mattress. Find the correct verb for the given sentence: The Internet ______ computer users easily to connect to other computers and stores information wherever they ______ across the world. 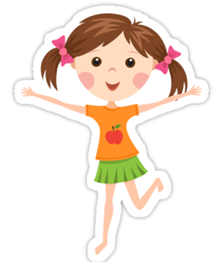 Find out the correct adverb for the given sentence: Mary makes _________ mistakes. 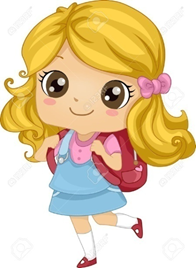 Find the correct verb: Mrs. Grant absentmindedly _____ the umbrella that _____ on the seat before her.